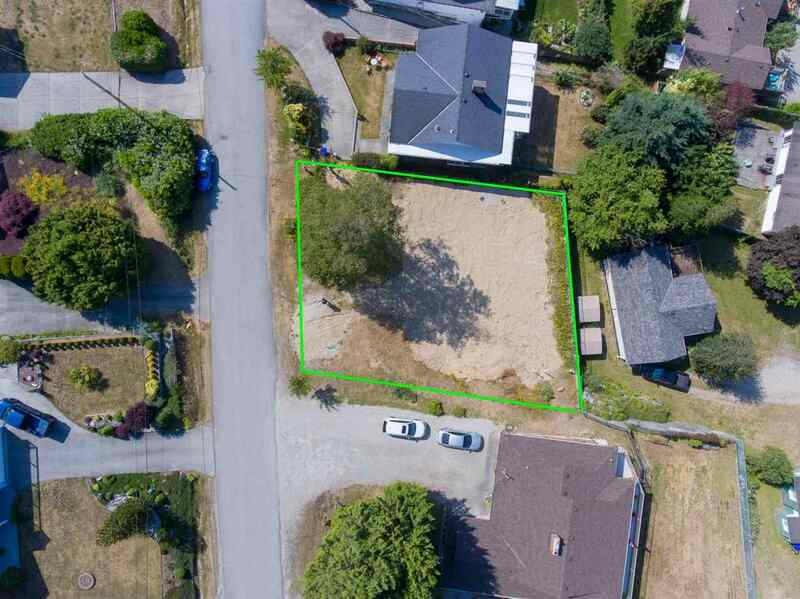 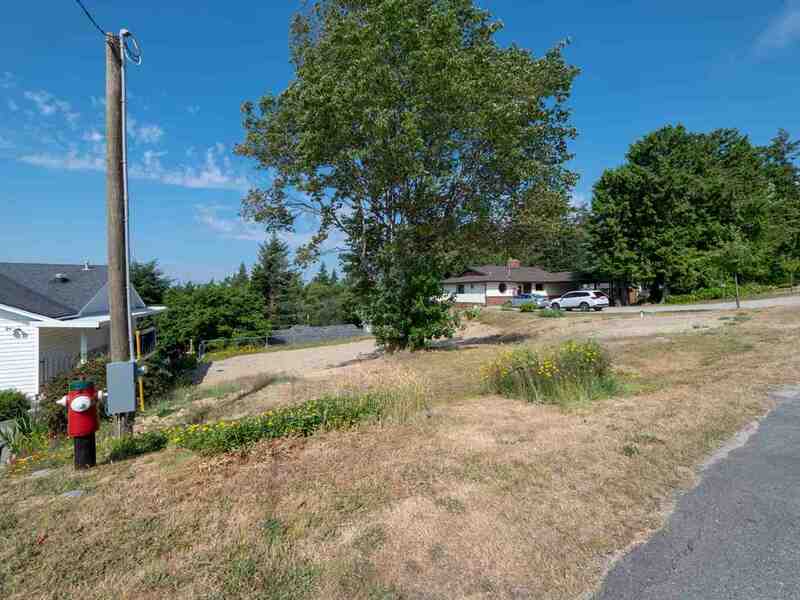 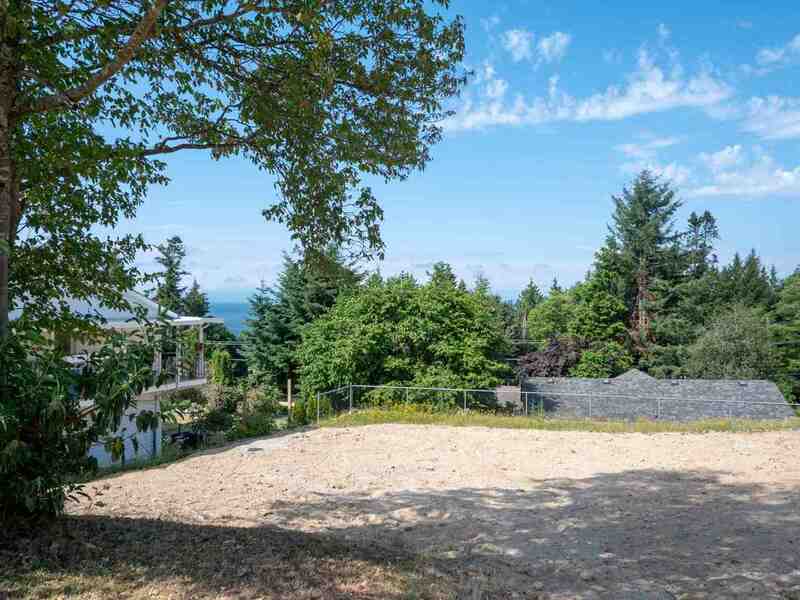 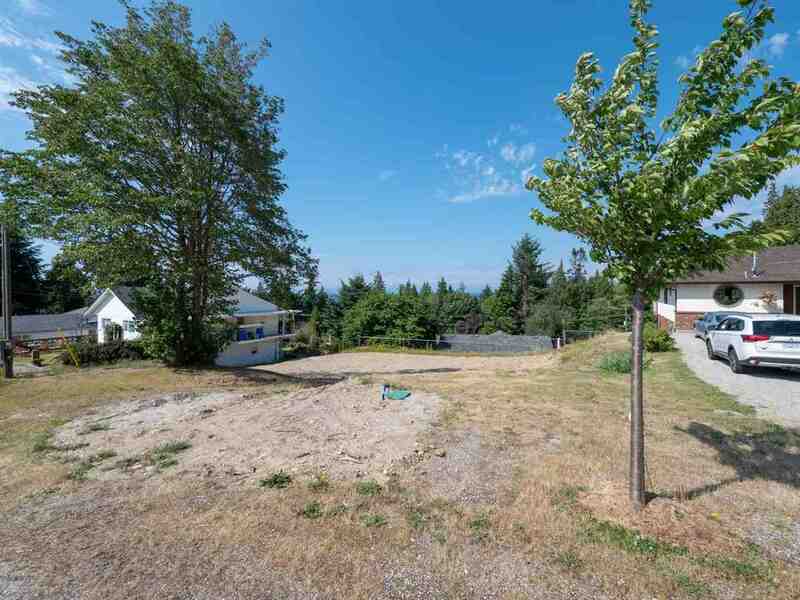 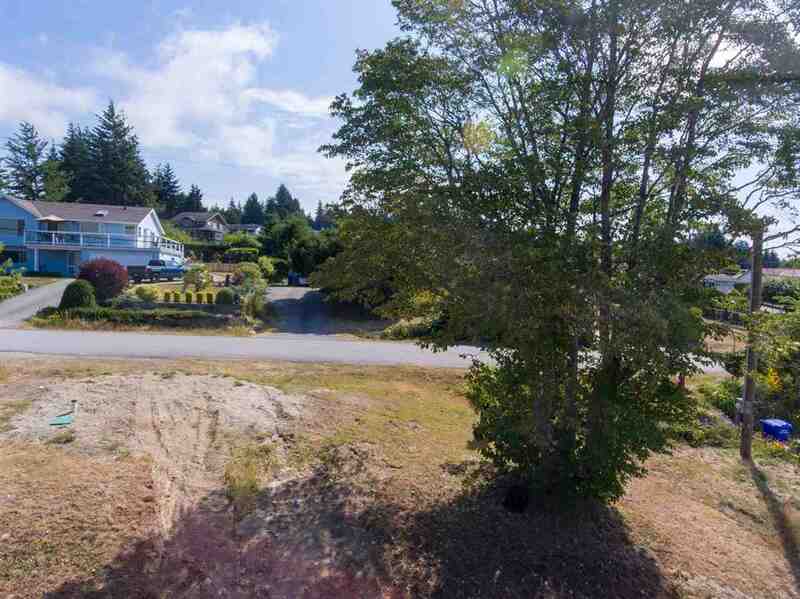 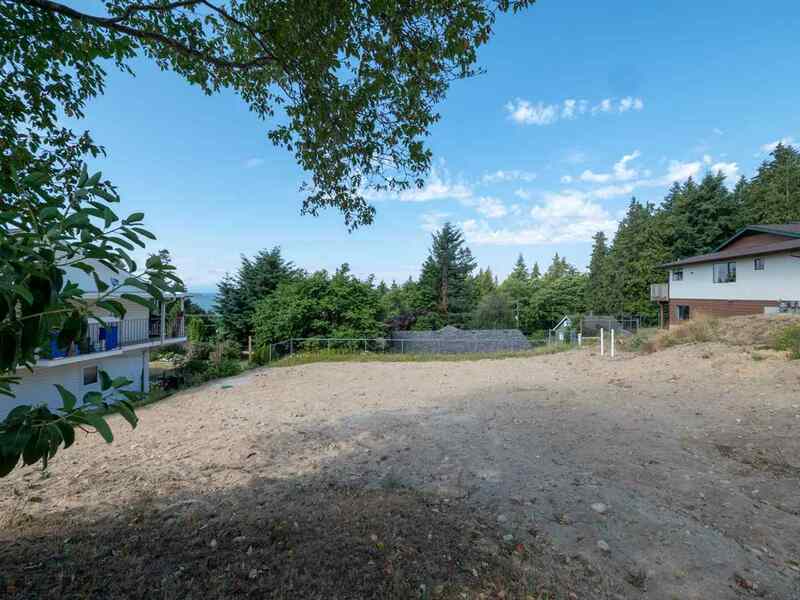 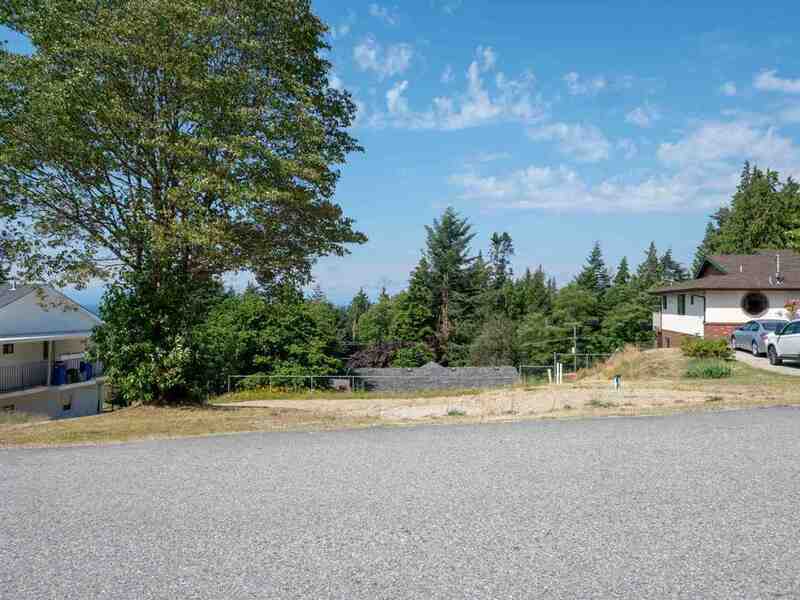 Check out this Davis Bay VIEW LOT located on a quiet street in an established neighbourhood. 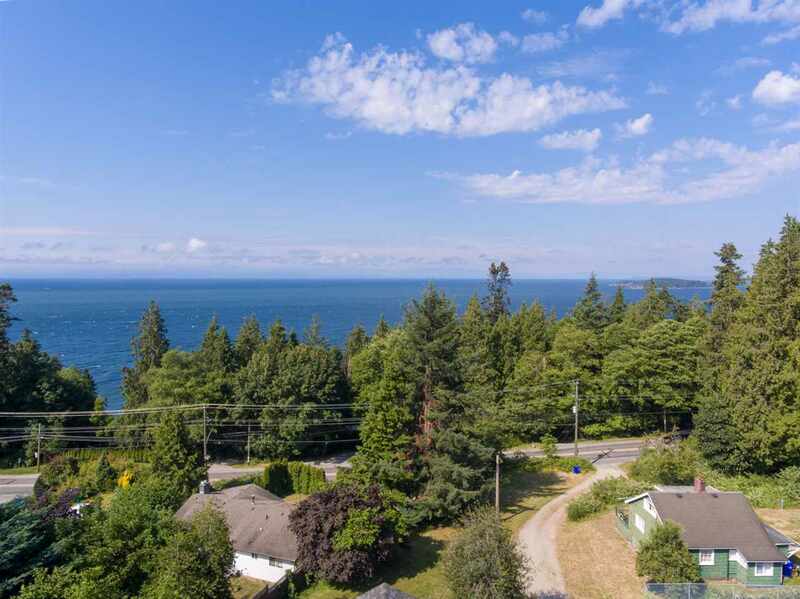 Within walking distance to Davis Bay esplanade, local shops, cafes and only minutes away from endless recreation. 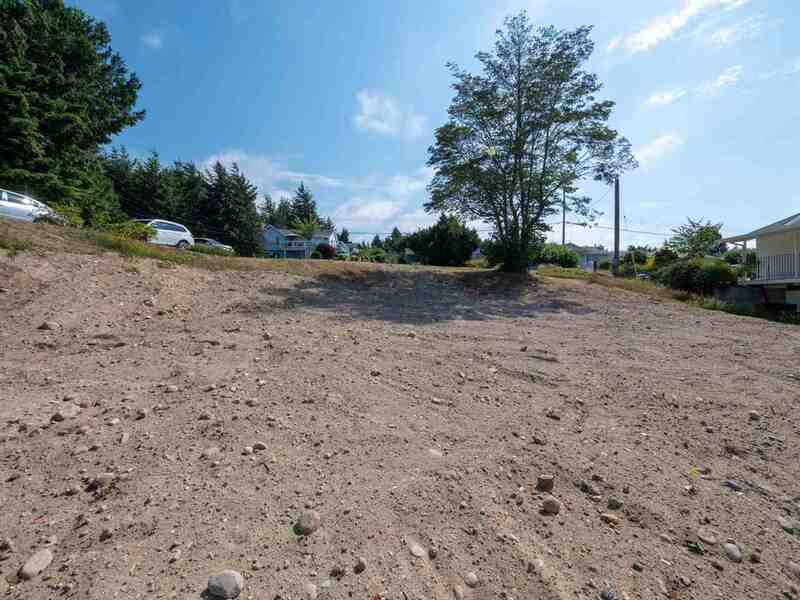 Lot is cleared and ready for your building plans with a new septic system recently installed. 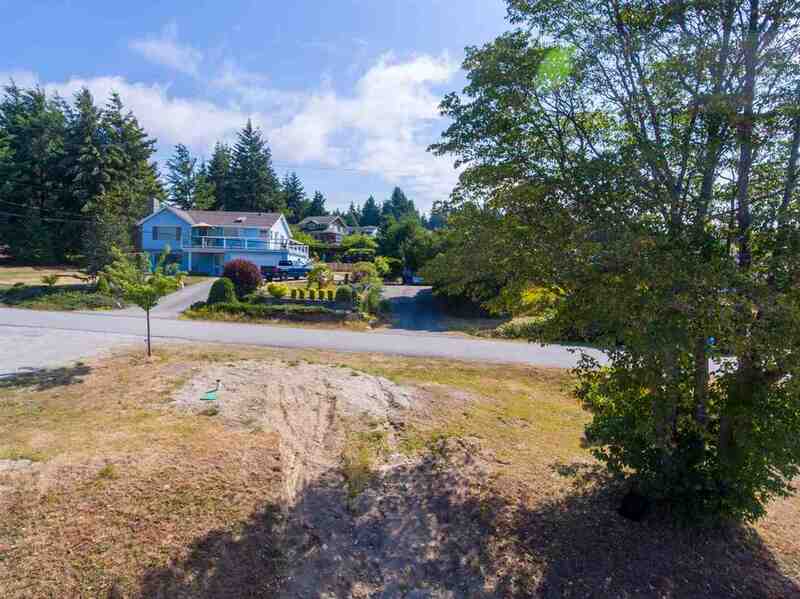 Call your agent today to check out the possibilities. 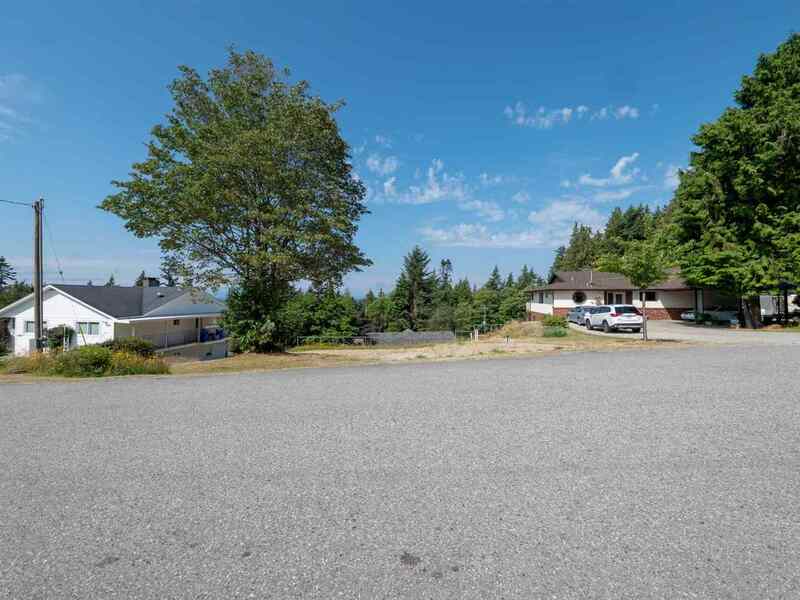 This property is listed by RE/MAX Oceanview Realty and provided here courtesy of Sutton Group - 1st West Realty. 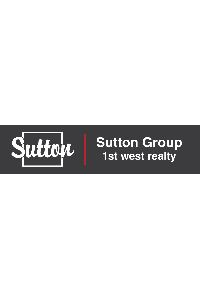 For more information or to schedule a viewing please contact Sutton Group - 1st West Realty.